Here are ten project under 50 supports that really have no right to be. I posting them in the hope that you, the reader will give them some support (it is free you know). I am using a combination of Support Level and personal assessment to select these. 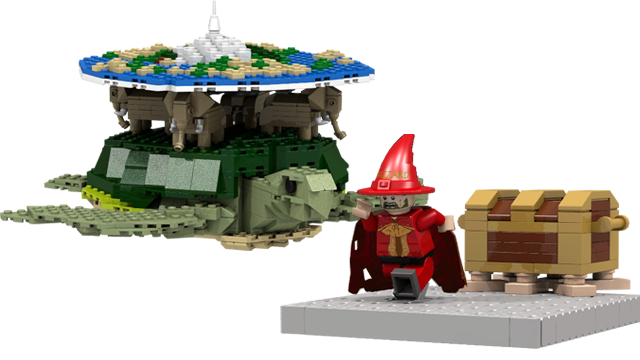 I have filtered out the projects that I think have a poor chance of being accepted, those with licensees that Lego will not compete with to obtain (Star Trek for instance), and those projects that are already well represented in Cuusoo by similar projects. I AM showing preference to the unique and the mature. Mature referencing length of time on Cuusoo, not subject matter. I am going to make a short series of these Articles. The idea is to try to push these projects to milestones. Next I will showcase projects close to 100, then 250, 500, and 1000. It is really really hard to get to 10k supporters. Actually, at current support rates, NO project will reach 10k by the next deadline! Take a moment to think about how weird this is. Giving a project support, for Cuusoo users, takes less than 30 seconds and costs you nothing. With the new activity feed supported projects are not even taking up space there anymore. So, I am going to ask everyone to seriously consider lowering their "support threshold." 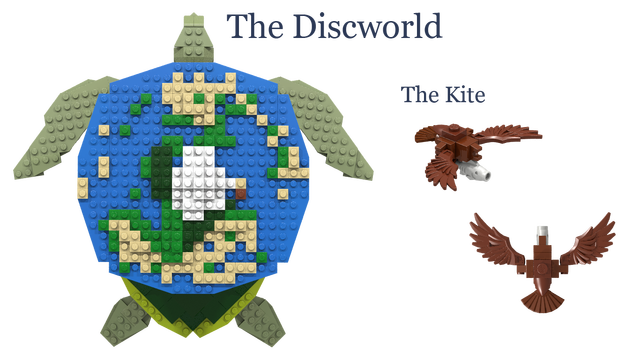 Look at a project and consider if the catalog of Lego projects would be enriched by the inclusion of a particular MOC rather than simply your personal desire to own the MOC. We all know there are a lot of projects out there that are not worth your time. But when you look at a project of quality you should not be thinking "Why should I support this?" you should be thinking "Why shouldn't I support this?" 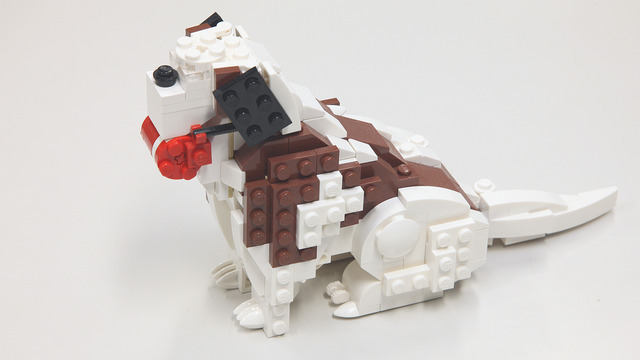 If you can't think of a really good reason that Lego should not consider producing the set, then give it some support. If you feel that you cannot support a Cuusoo project without a legitimate interest in owning it, then vote with your pocketbook! Support the project but put in, not the price that the presented set would be sold for, but how much you would be WILLING to pay for it. Remember when you are putting in a price, you are not playing some "Price Is Right" game. 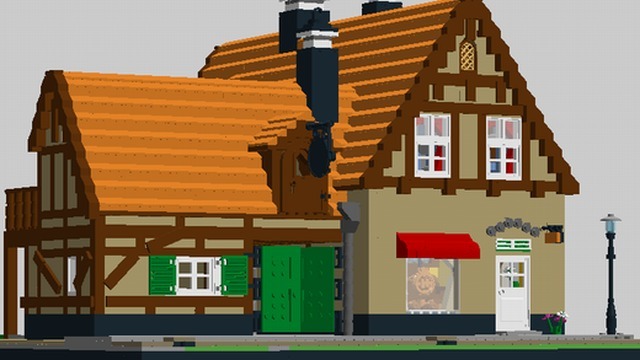 Lego is going to create its own version of the project and they are going to budget that project based on the indicated price points supplied. The value you put in does not have to have anything to do with the presented project but with the future Cuusoo project. Cheers and Thank you for your time. 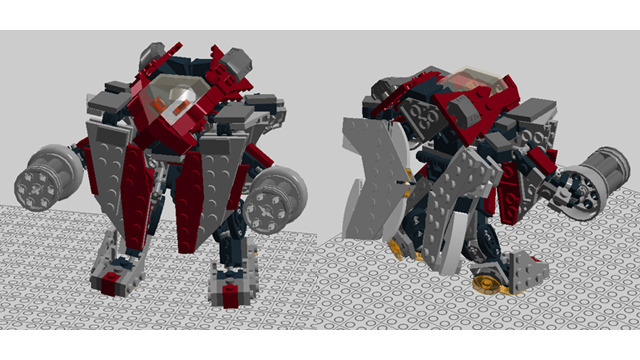 Who doesn't love transforming mecha? Miyazaki movies make great subjects for kid friendly sets with a twist. This set is a bit too large probably but it is so very charming that I could not pass it up. 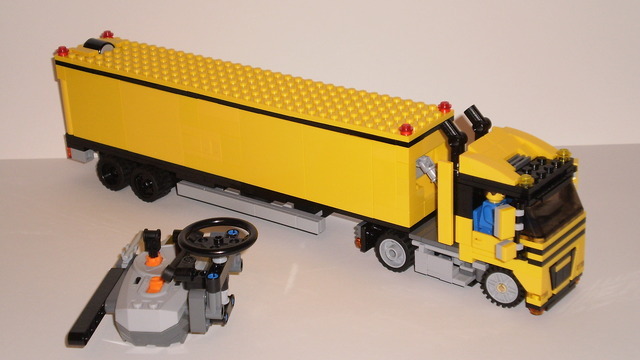 This set has some really great mechanics all very tightly packed in trailer. There are a few motorcycles on Cuusoo but this is a great representation of the scale. 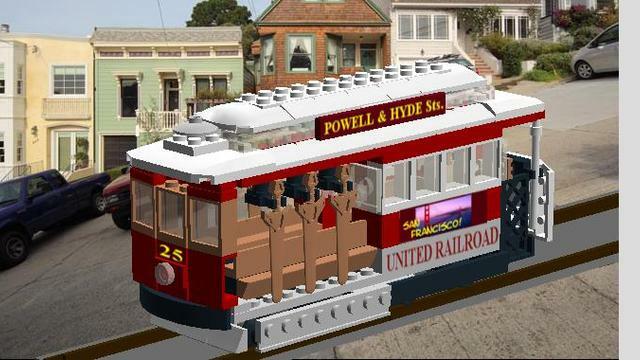 I am surprised that there are not a lot more trolly cars in Lego. 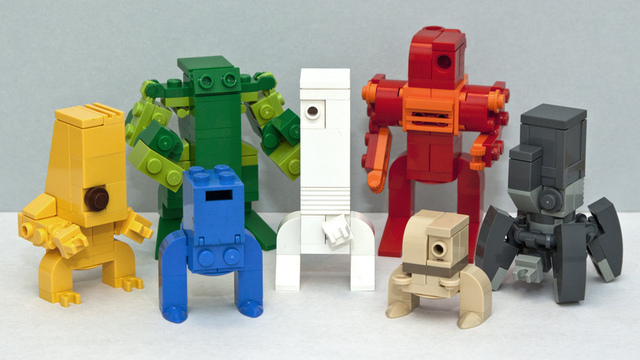 This clan of robots have so much character how can they be resisted. 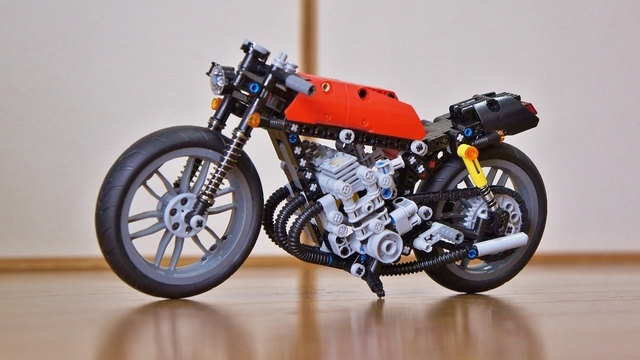 I am not sure this could get to 10k, but it has a lot of great use of parts. 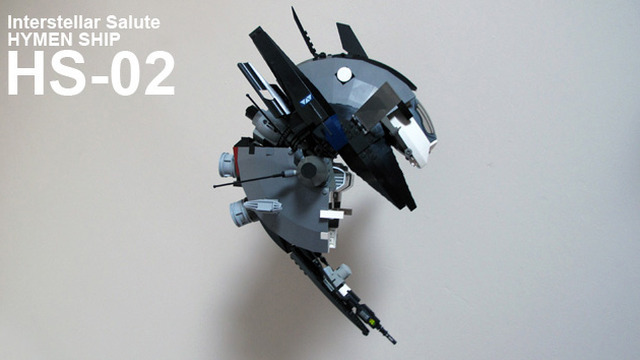 This is a great MOC. 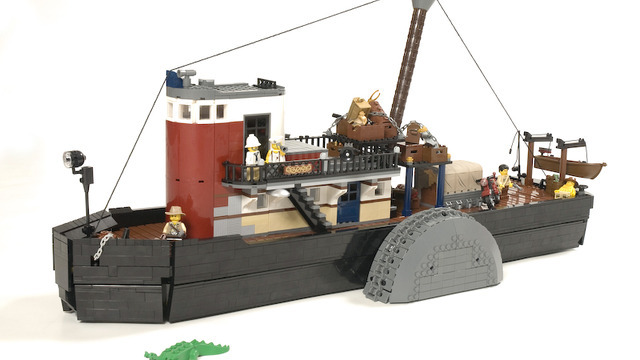 In the long run this iteration uses too much brick to likely be viable without a lot of modification, but I would love to see a steam boat in Lego. 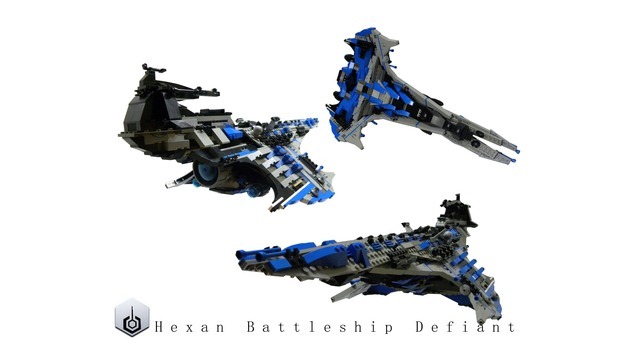 I love this battleship. It has got so many unique features, the color scheme is compelling, and the geometries are really novel. I felt the need to elaborate on this one not making the cut. I love to use Lego in gaming. Its a lot of fun and lets you really personalize your characters. 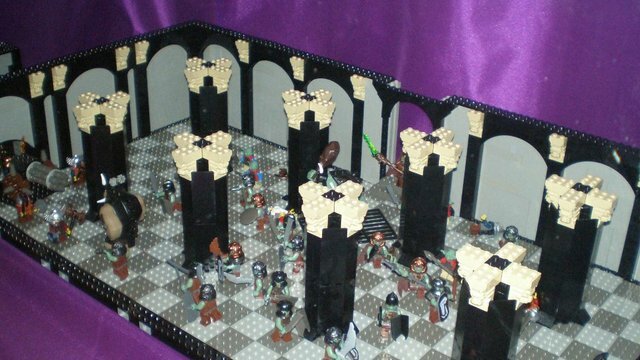 The fact of the matter though is that it is very expensive and time consuming to construct gaming play sets. So, its a great idea, but the actual implementation of it fails, in my opinion.